Make your own personalised Christmas stocking, an ideal gift or an heirloom to treasure for years to come! 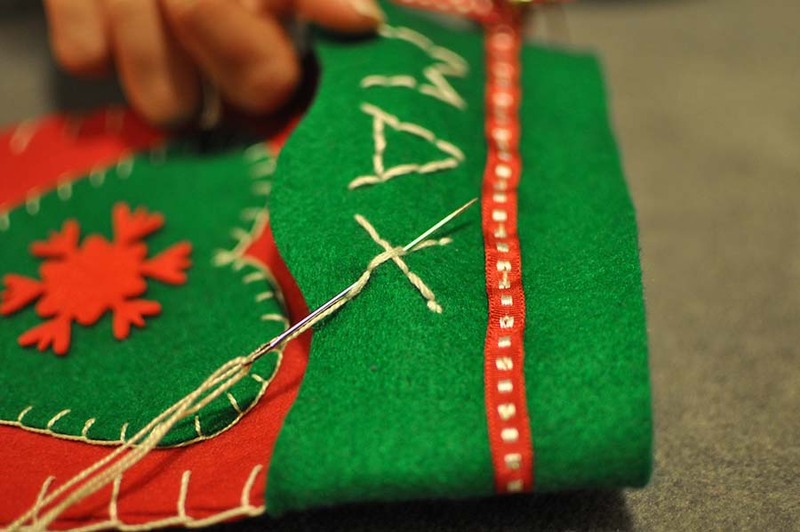 This is an easy festive project suitable for adults and children, and a perfect way to boost your sewing skills. 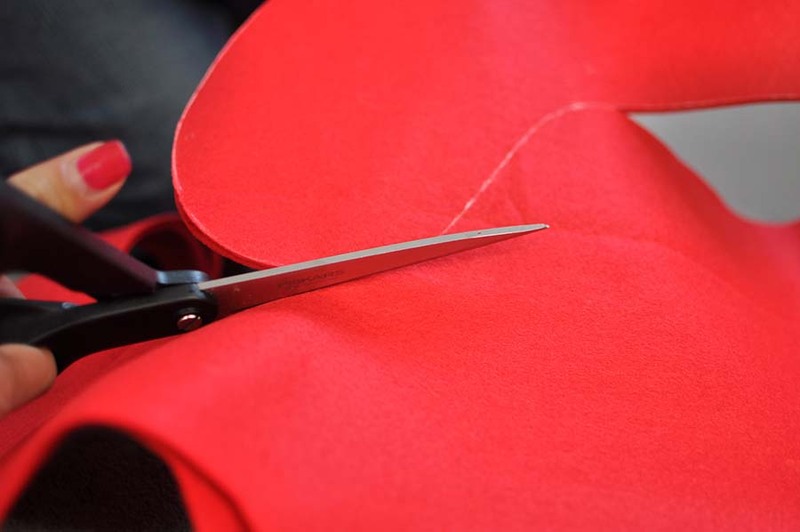 Start by folding the red felt material in half. Mark out a “J” shaped stocking on one side of the felt. 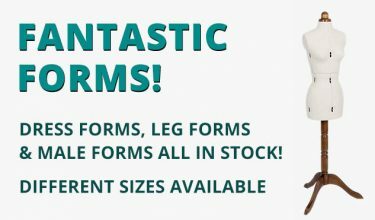 You can draw free hand shape OR download and print our template to draw around. The “J” stocking should measure around 15cm at the top and be around 35 cm in length. 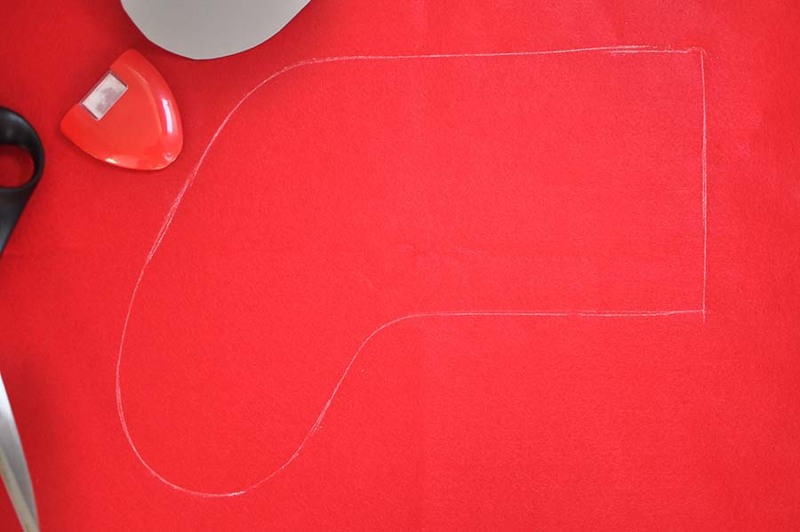 The next step is to cut out all the marked shapes so that you are left with two red stocking shapes, green “top trim” shape and a green heart shape. 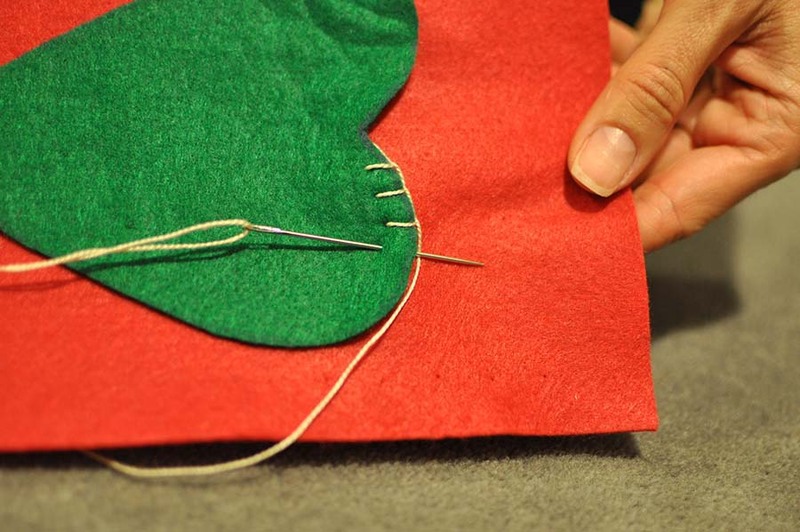 Take the green felt heart and one of the stocking shapes and place and pin the heart in the desired position on the stocking. 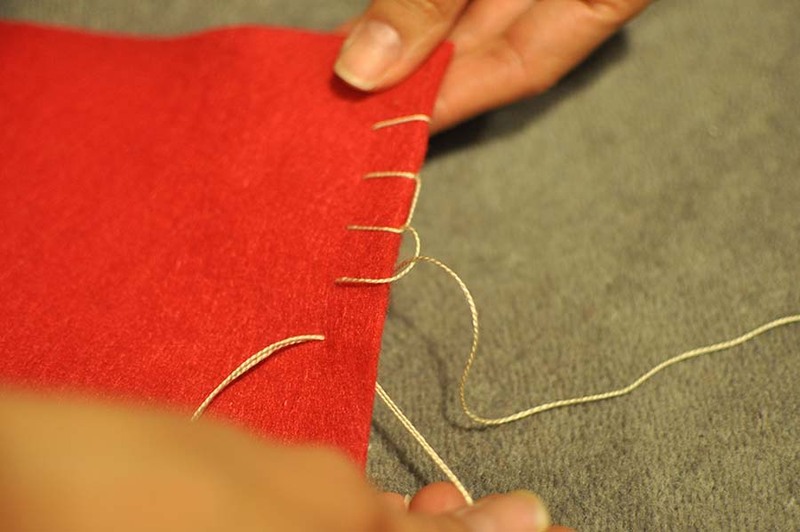 Next get the needle and the thread and begin sewing the heart on the red stocking using a blanket stitch (as shown on the image below). Once you have gone all the way round make a knot on the reverse side. 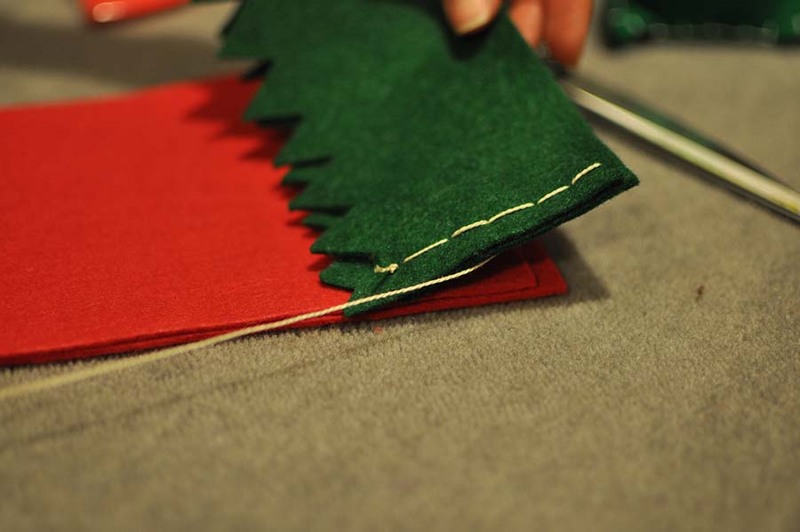 Take your green “top trim” felt and fold it in half. On the open end sew both short sides of the green strip with 1cm distance from the edge using a back stitch. 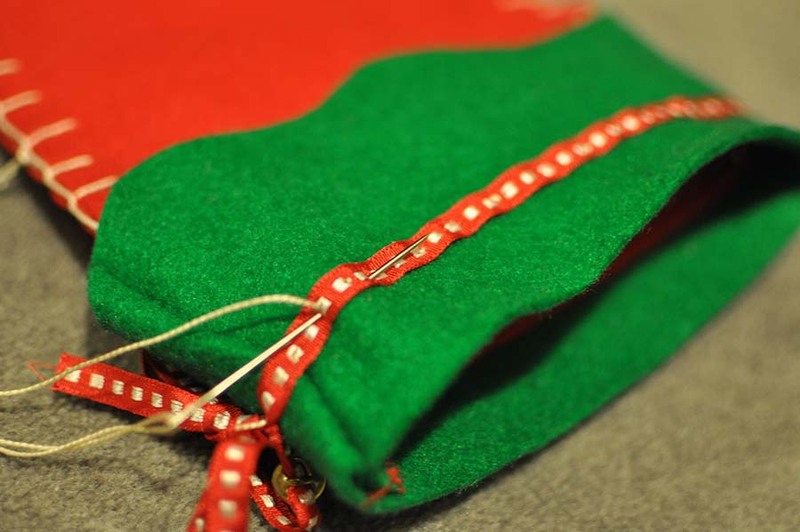 Pin the ribbon onto the trim (2-3cm from the top edge of the trim) and attach them using a back stitch to the top of the stocking (red felt). Leave the two long ends of the ribbon at the back of the stocking to make a bow. 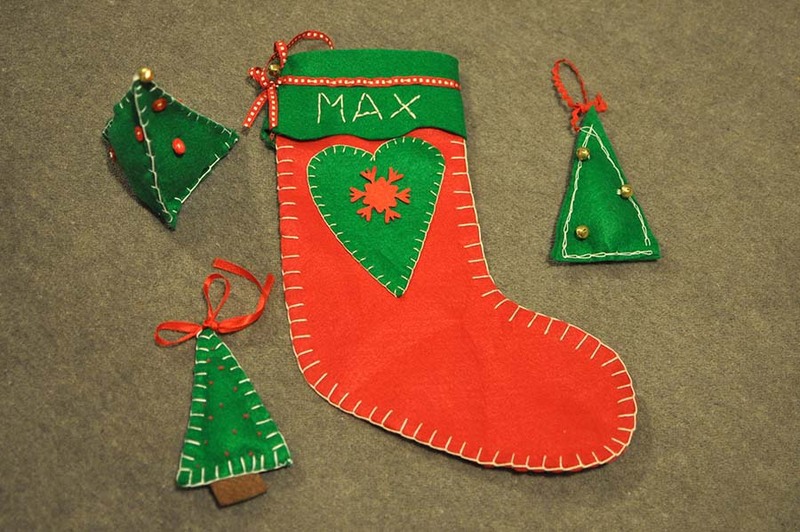 You may wish to decorate the stocking further by adding Christmas bell, buttons, and snowflakes or personalise it by adding a name to it using a back stitch. Have you decided what to fill your stocking with? Is it time to go shopping? Katya began stitching dresses for her dolls using her mum’s sewing machine when she was just eight years old. Her passion for making has continued over the years and after graduating as Fashion Designer she set up her own label. 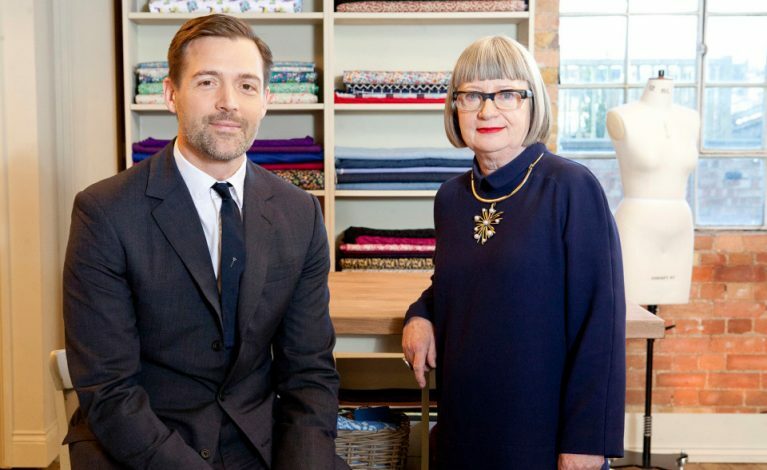 She now runs Sew Pretty, a small friendly and independently-owned workshop set in a relaxed garden studio in Wimbledon, London. 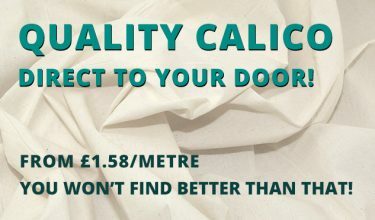 Check out www.sewpretty.me.uk for a comprehensive list of classes, dates and availability, and to book online. 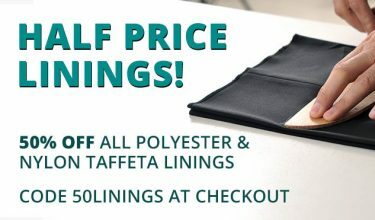 a long, narrow strip of fabric, used for clothing, tying something, or for decoration. ornamentation of fabric with needlework, or decorate by sewing patterns on the fabric with thread.